One of the early designers in the Grand Rapids furniture industry, Harvey Hall was born in Berrian Springs, Michigan in 1851. 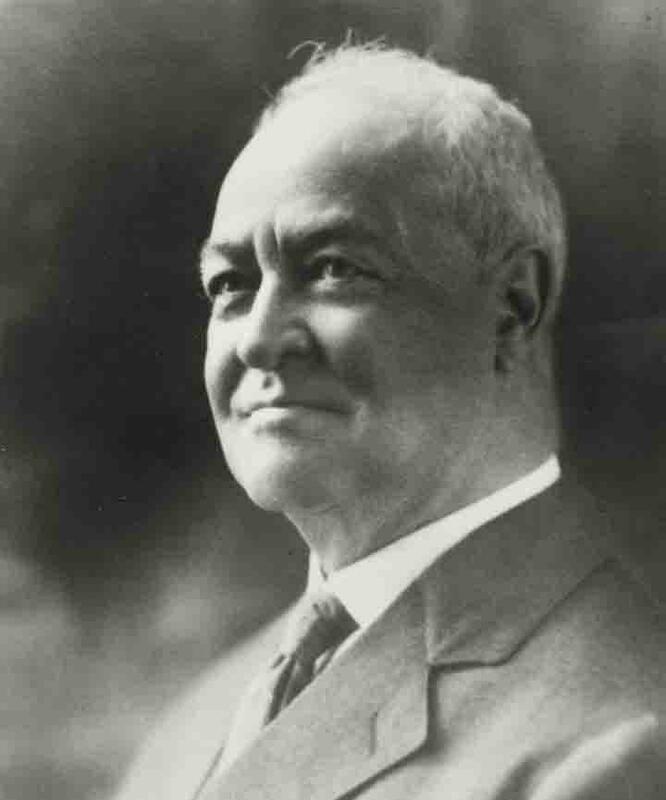 He came to Grand Rapids as a young man and served as superintendent and designer for the old Stockwell and Daryl Furniture Co. In the early 1880s, he moved to Evansville, Indiana where he was employed in an identical capacity by the Armstrong Furniture Co. Eight years later he returned to Grand Rapids as a freelance designer until his retirement in 1923. Mr. Hall died on August 28, 1943.